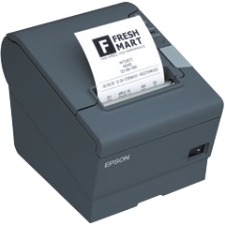 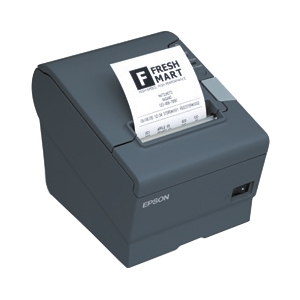 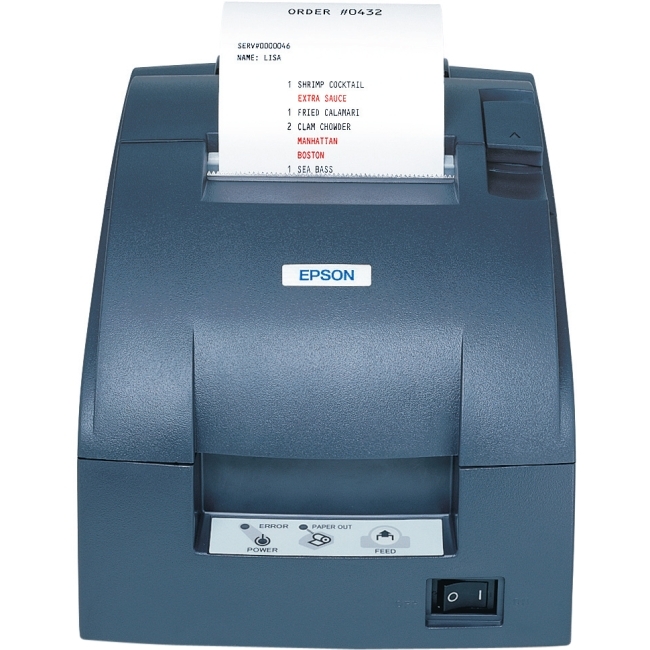 Epson's TM-U220PD printer is compact, reliable and optimized for high-speed throughput. 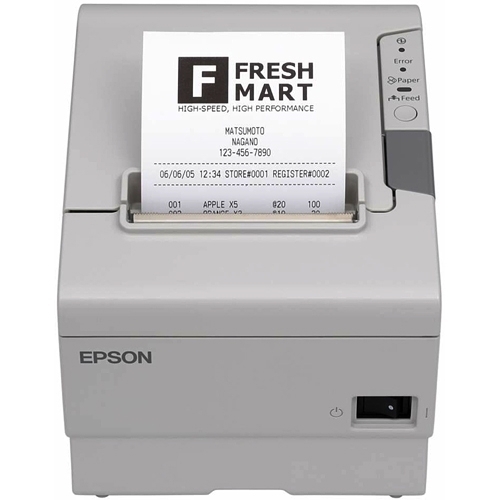 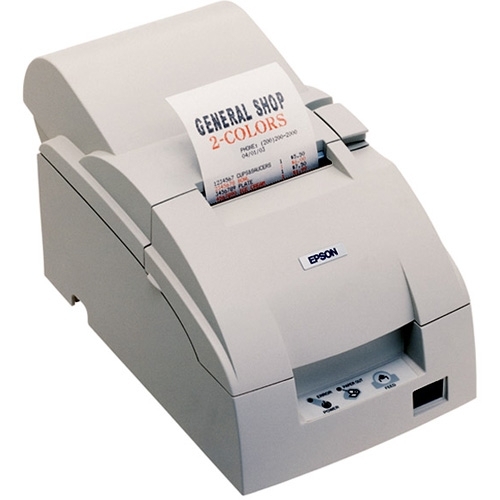 They offer all the easy-to-use features important to the retail, restaurant and hospitality industries and two-color printing to highlight special offers, kitchen orders and impactful logos. 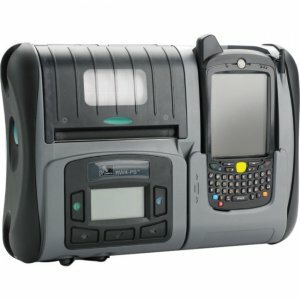 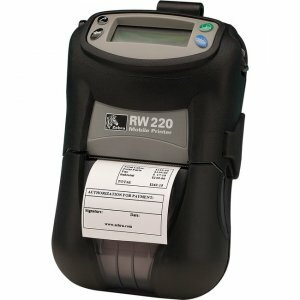 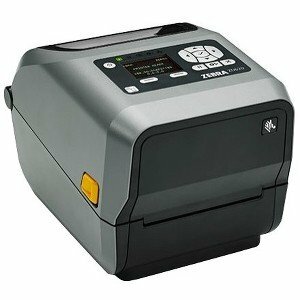 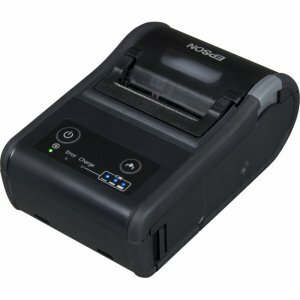 In addition, the TM-U220PD printers have been designed to be 100% compatible with existing systems that currently use a TM-U200 printer.